Selecting a mattress for your baby’s crib can be almost as important as choosing the right crib itself. The right crib mattress will not only help your baby sleep soundly at night, it can also help keep your baby safe. 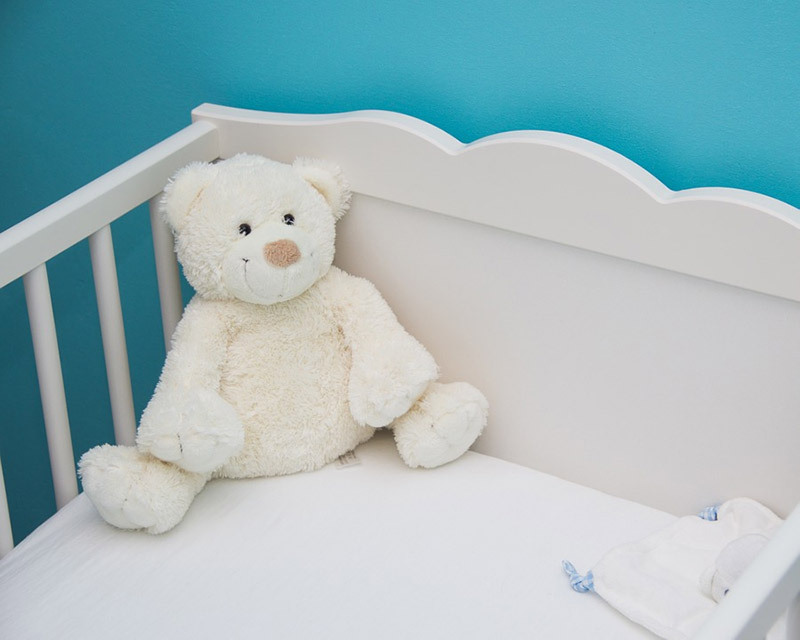 Check out these tips before you shop for a crib mattress. This seems like a no-brainer, but making sure your baby’s new crib mattress fits in their crib just right is a big deal. A mattress that’s too small can leave gaps between the edge of the mattress and the crib walls. This can pose a threat to your baby, as they may get stuck in even a small gap. Because newborn babies can’t control their movements well yet, it’s easy for them to get stuck in tight places and be unable to free themselves. While some adults prefer sleeping on a soft mattress, babies require a firm mattress. A crib mattress that’s too soft can mold to the shape of your baby’s face and suffocate them. Because they conform to the shape of your body in this way, soft crib mattresses can even increase the risk of SIDS (Sudden Infant Death Syndrome). Additionally, babies’ bodies need more support as they sleep. A mattress that feels comfortable to you may not provide enough support for your baby to sleep comfortably, so keep this in mind when you shop for a crib mattress. The firmer the mattress, the safer and more comfortable it will be for your baby. A used crib mattress or a hand-me-down might seem like a good deal, but there can be big problems with used crib mattresses. It’s surprisingly easy for mold and bacteria to grow inside a mattress. Even a mattress that looks clean from the outside may not be sanitary inside. In order to keep a crib mattress sanitary, it must be stored properly in a dry environment, preferably in a protective bag if it’s not on the crib. If there’s a spill on the mattress, it must be cleaned thoroughly and immediately—otherwise, liquids can seep into the mattress and bacteria can grow. When buying a used mattress, there’s no guarantee that the previous owner followed these guidelines. Of course you want the best quality mattress for your baby, but what does that mean? First, it means selecting a mattress with a good cover. The best kind of crib mattress covers are made of multiple layers of vinyl. This ensures the cover can’t easily be torn or punctured. A good crib mattress cover should also be waterproof. A waterproof cover will protect the mattress from spills and keep it sanitary. The mattress itself should also be high quality. If you’re shopping for a foam mattress, look for thick, high-density foam. The thickest foam crib mattresses are 4 to 6 inches tall. Remember, you want firm, dense foam—not soft, moldable foam like you might find in an adult mattress. If you’re looking for an innerspring crib mattress, check the coil count as well as the gauge of the coils. A high quality, firm innerspring mattress should have a high coil count and better-gauge steel coils. Make sure your innerspring crib mattress also has a good, thick layer of cushioning to keep your baby comfortable. A quality mattress might cost more money, but you’ll be able to rest easier knowing your baby is both safe and comfortable. A quality mattress should also last for several years, so it can be used for another baby (provided the mattress is properly stored and cared for). If you’ve invested in a good crib mattress, it’s also important to get the best mattress cover. This will protect the mattress and can make your life a little easier. A waterproof mattress cover ensures that no liquids will seep into the mattress, even if you don’t notice or clean up the mess right away. Mattress covers also make crib mattresses more comfortable for your baby. 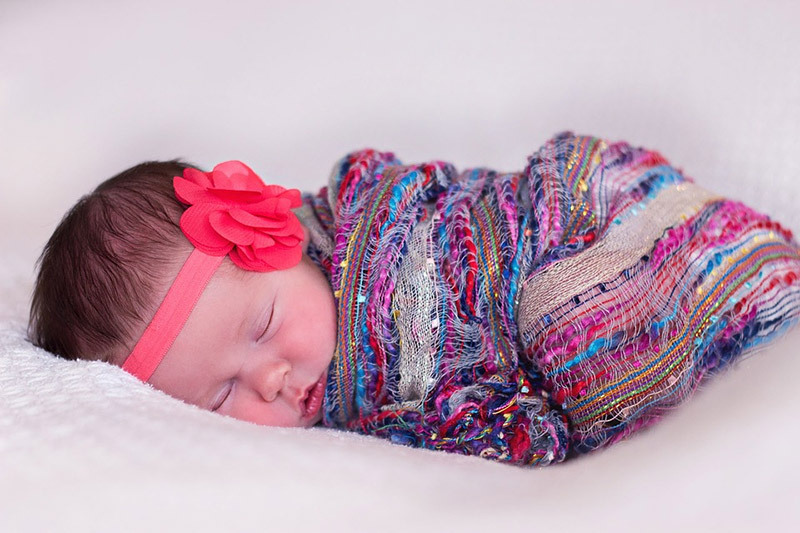 They can help keep your baby warm and add a little extra cushioning. With a good waterproof cover and a high-quality crib mattress, your baby will get the best sleep possible.